Federal Poly, Ile-Oluji second Round Post UTME Admission form for 2018/2019 Session Out Online. The Federal Polytechnic, Ile-Oluji has commenced the sale of second-round Post UTME Admission form for 2018/2019 Session. 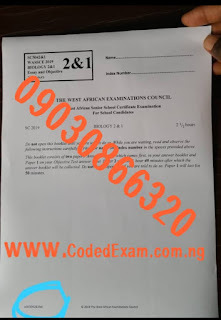 Applicants who must have sat for the 2018 UTME and scored 120 and above, must possess minimum entry requirements of five (5) O’level Credits in relevant subjects at one or two sittings in SSCE/GCE/NECO/ NABTEB and register the results on-line. 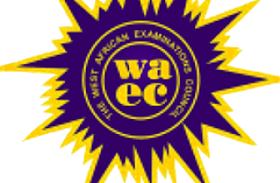 Candidates are requested to make the Federal Polytechnic, Ile-Oluji their first choice on the JAMB Portal. Each applicant is requested to pay a screening fee of N2,000 only. 1. Visit applications.fedpolel.edu.ng and submit the required information (Telephone number and email must be active and personal to the applicant). 2. Select mode of payment of application fee: Generate Payment Advice (Take your generated payment advice form to any commercial bank in Nigeria). 4. Click on PAY NOW button (you will be directed to a secure Web pay platform for you to pay your application fee using your bank’s ATM card. 5. After successful payment, you will be directed back to application portal. Print out receipt. 1. After payment for the Screening, return to applications.fedpolel.edu.ng and click CONTINUE APPLICATION button. 2. Use your UTME REGISTRATION NUMBER as Username and your surname (lower case) as Password to login to the FEDPOLEL Online Application Platform at applications.fedpolel.edu.ng to complete your applications. Then carefully fill in your personal details as required. a. Upload passport photograph NOT MORE THAN 20KB (JPEG). 2. One (1) copy of the duly completed online registration form. 5th – 8th December, 2018 for 2nd Batch. 3rd December, 2018 2nd Batches . The Polytechnic also operates Part-Time and Pre-National Diploma (ND) programmes. 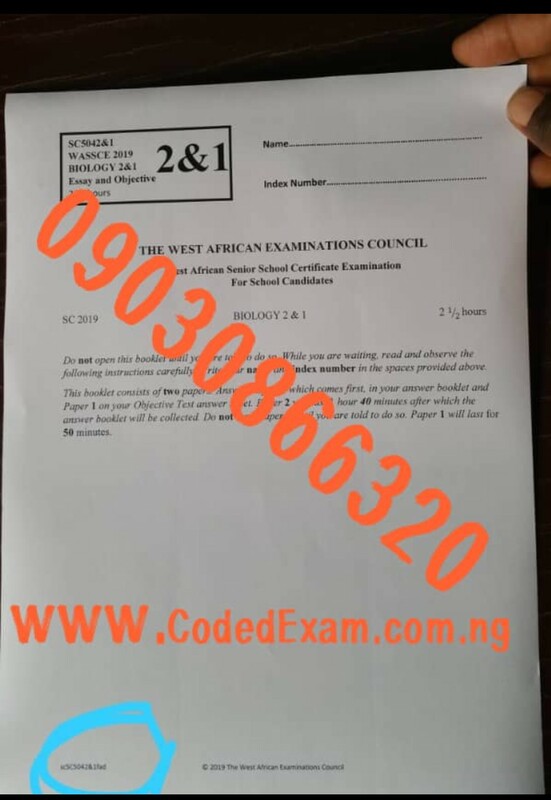 The post Federal Poly, Ile-Oluji 2018/19 2nd Round Post-UTME Admission Form Out appeared first on No 1 African Educational Blog, Ghana, Kenya, Nigeria, South African, Vacancy, Scholarship News.